This prescient documentary is detailing how the psychiatric industry is attempting to penetrate into nearly every aspect of American life. 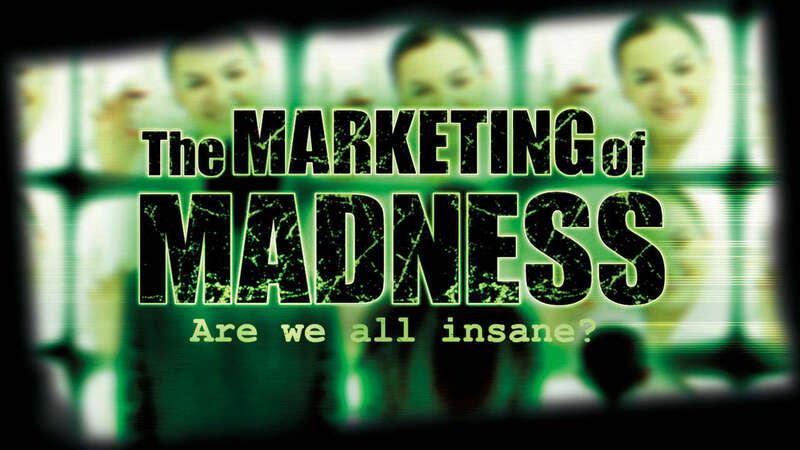 With the loosening of advertising regulations, psychiatry joined with pharmaceutical companies to market drugs directly to consumers for illnesses and diseases made up in marketing meetings. Convincing the public that they, their children and even their babies, have a mental disease in order to prescribe their drugs has proved very profitable for psychiatrists, drug marketers and even government regulators.